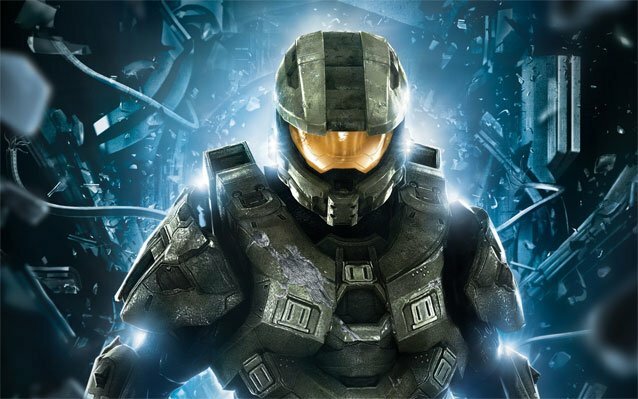 In a few weeks, we’ll be seeing the return of one of the most influential gaming franchises — Halo 4. But it won’t be returning with Bungie, the developer that unleashed it to this world and took the series to the top. It’s quite understandable why 343 Industries, the team handpicked by Microsoft to take over the reins of one of their gaming empire’s crown jewels, is under close watch. Will they pull it off? 343 Industries’ Frank O’ Connor is confident that they will. 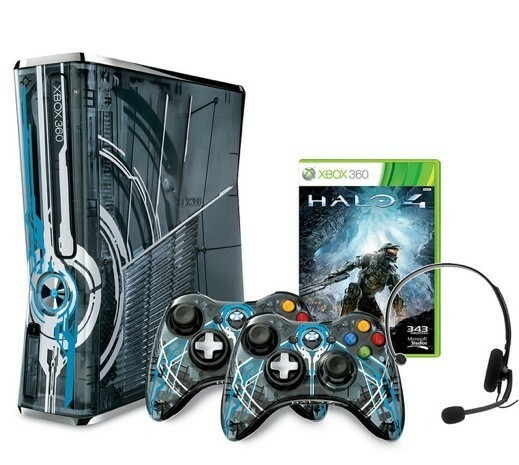 And not only that, they’ll show the world that the Xbox 720 can wait, because the Xbox 360 isn’t dead yet. “The funny thing is I’ve been asked that question a lot, I think it’s natural as we start looking forward to the next generation of hardware. But I would actually strongly contest the fact that the Xbox 360 is at the end of its life cycle, this has already been one of the longest generations and there’s a really good reason for it, which is that current consoles are incredibly flexible and still really powerful. The reason that Halo 4 looks good is that that machine has an awful lot of untapped power still and it’s going to continue to. O’ Connor’s views may come as a shock since most other developers are saying that the Xbox 720 is long overdue and that they need it to come with significantly more power when it does finally arrive. Personally, I think game developers should be focusing more on giving us new or better game experiences and mechanics. Having a more powerful console may give us prettier graphics and better frame rates but if the stories and gameplay are still just recycled junk, I don’t think there’s really any incentive for me to jump to the Xbox 720 right away.